Women and racial minorities are under-represented in leadership positions throughout corporate America. For example, as of 2017, there were just three Black CEO’s of Fortune 500 companies. Organizations and government entities have adopted a number of strategies to overcome biases in the selection process. Some strategies are focused on recruitment, others on hiring, and still others on retention. The NFL has historically experienced similarly poor diversity figures. As a result, in 2003, the league implemented the Rooney Rule, which requires teams to interview at least one racial minority during the search for a new head coach. Cynthia DuBois, of Northwestern University, analyzed the effects of the Rooney Rule to determine if the mandate resulted in increased diversity. Importantly, she also compared diversity in the NFL head coaching ranks to other groups, such as diversity among the top assistant coaches or diversity in the college ranks. In doing so, she could rule out the possibility of societal or industry changes. 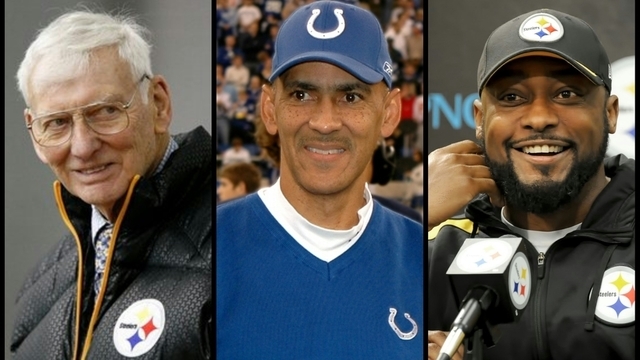 She found that the Rooney Rule did, indeed, affect the hiring of minority NFL coaches. Specifically, relative to the two comparison groups, a racial minority was 19-21 percent more likely to fill an NFL head coaching vacancy in the post-Rooney era. DuBois’ findings show the value of the Rooney Rule. Importantly, NFL teams are not required to hire a certain number of minority coaches, but simply to interview one during the process. The findings raise the question of whether these strategies could be effective in other contexts, too, including the selection of college coaches, faculty members, or even CEO’s. If the NFL data are applicable across settings, requiring companies to interview at least one woman or one racial minority would go a long ways toward improving the diversity in leadership positions.